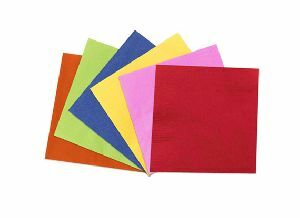 Sizes : 8 x 8, 9 x 9, 10 x 10, 11 x 11, 12 x 12 inch. 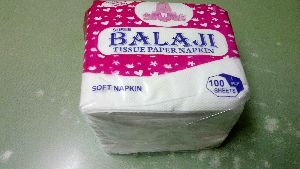 Made of paper pulp the M.G. 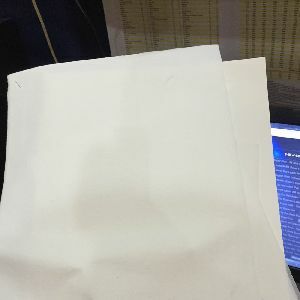 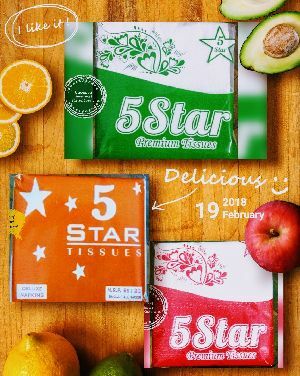 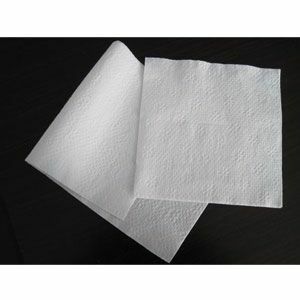 Poster Paper Napkins is fast moving product . 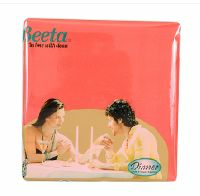 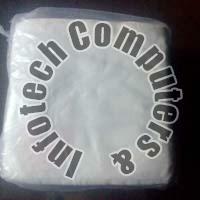 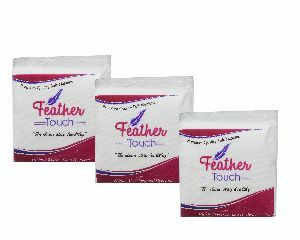 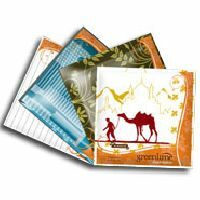 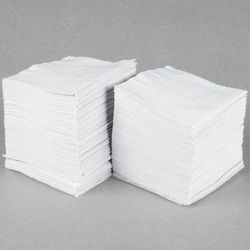 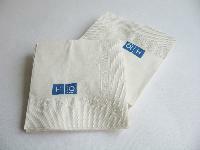 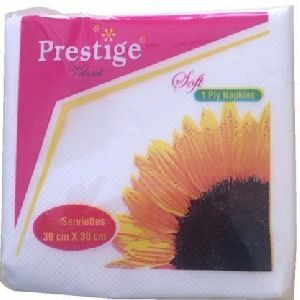 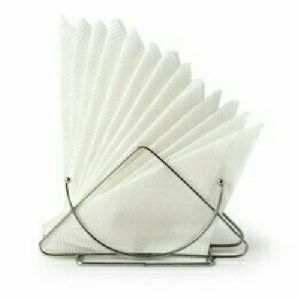 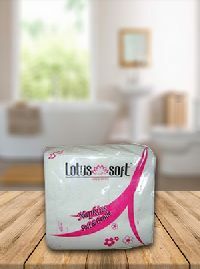 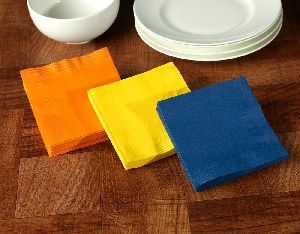 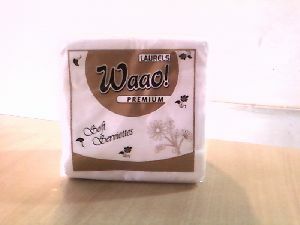 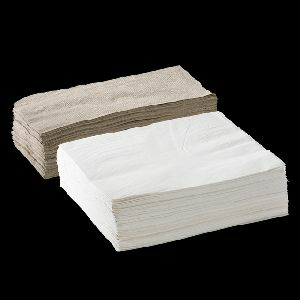 These Napkins are used widely used in Restaurant and are available at competitive prices. 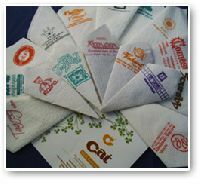 Mother Cat Mfg Ind Pvt. 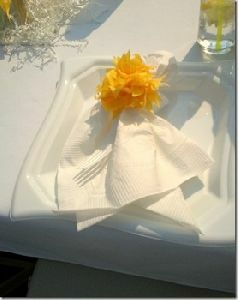 Ltd.
We are offering luncheon, paper napkin. 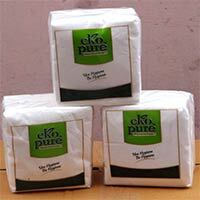 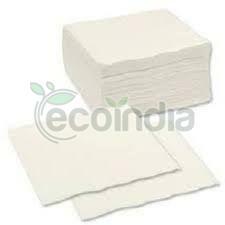 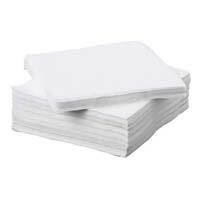 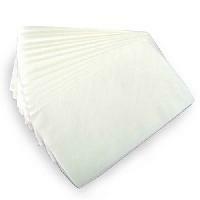 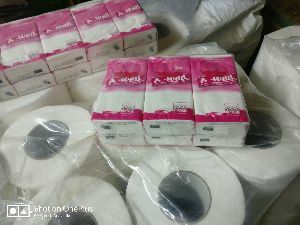 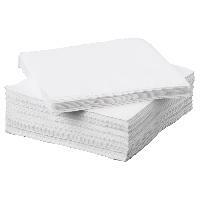 Luncheon napkin all purpose use natural virgin pulp 2.ply size 30x30.cm pack of.50sheets and 100 sheets. 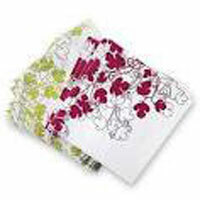 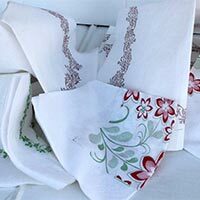 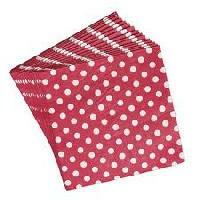 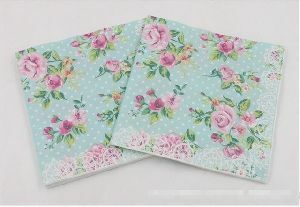 Laurels paper napkins soft , absorbent handy for all occasions 100 napkins pack 1 ply size 30 cm x 30 cm. 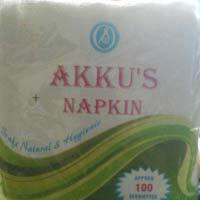 Frank Laurels Consumer Brands Ltd.